Training Tuesday and Thursday mornings from 6am to 7 am, October to April. 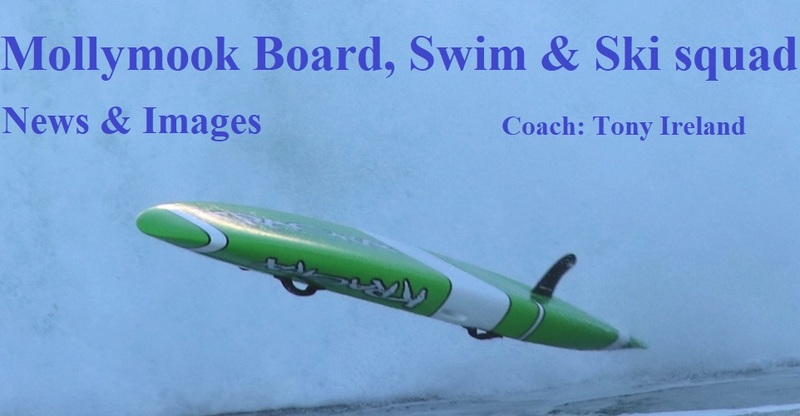 Swim – Board – Ski Squad. 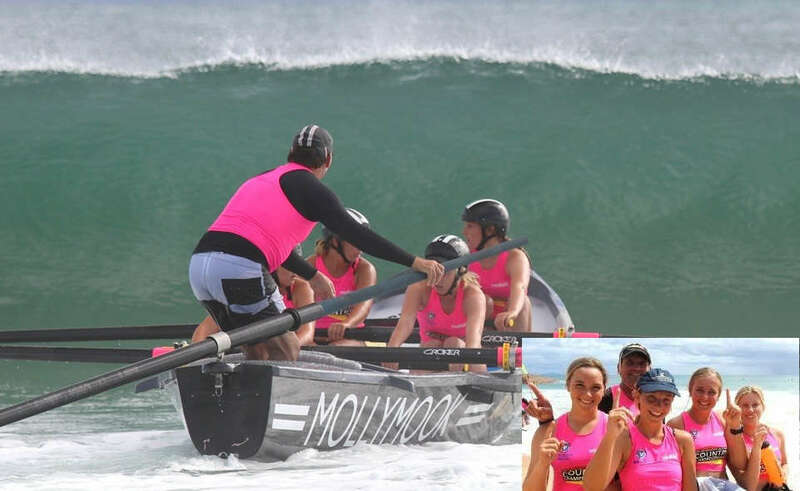 The Mollymook Swim, Board, Ski squad travelled to South West Rocks on the weekend of February 3 and 4, 2018. Squad members performed exceptionally well winning a number of Gold, Silver and Bronze medals. 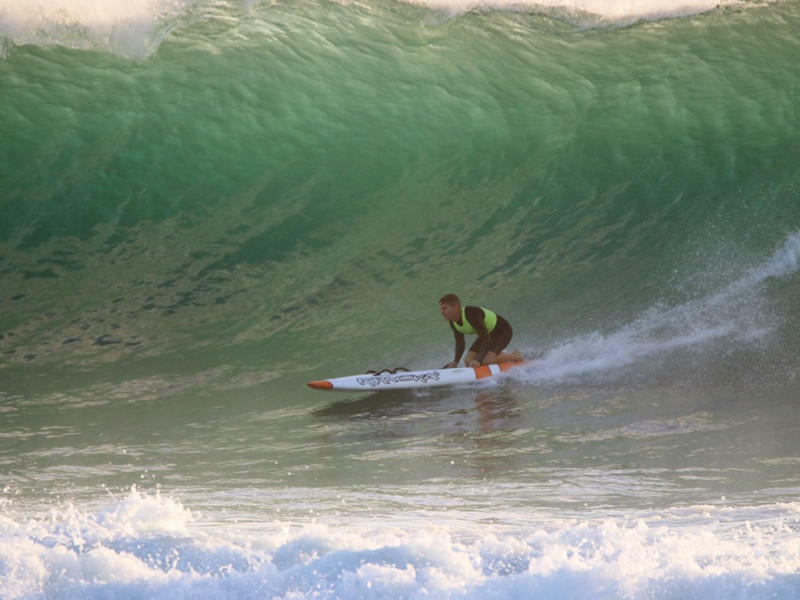 There were numerous other efforts that just finished shy of a medal, but nonetheless gaining valuable points for the Mollymook Surf Club in the overall Club points tally. 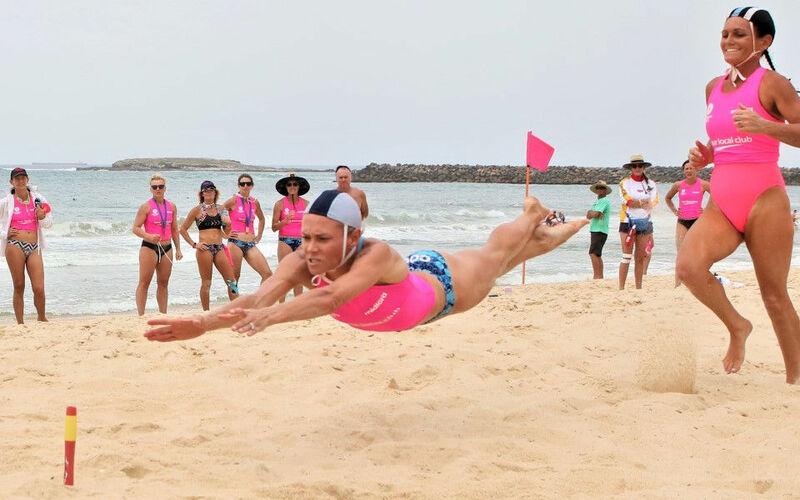 John Holt, roving reporter and sometimes photographer filed this report on the 2017 Mollymook Ocean Swim Classic. 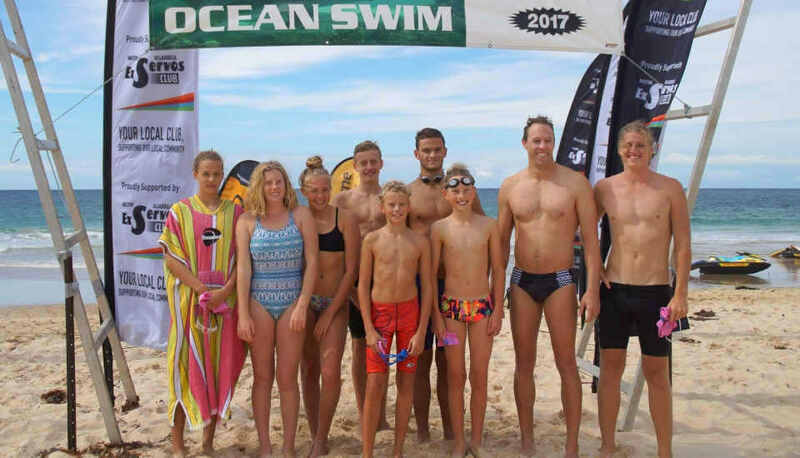 The Mollymook surf clubs ‘Swim Board Ski squad’ enjoyed great success at last Saturdays Ocean swim classic with numerous placings in their various age groups. The conditions were ideal for the 500 metre and 2 Km events.